Rome, February 8th 2018 – Around ten thousand migrants and refugees are living in inhumane conditions in Italy because of inadequate reception policies, says the international medical and humanitarian organization Médecins Sans Frontières (MSF) in a report released last Thursday. Refugees and migrants live in informal settlements and have limited access to basic services. MSF calls on national and local authorities to ensure that every migrant and refugee in Italy has access to medical care and to shelter, food and clean water for the entire period that they are in Italy, regardless of their legal status. The report ‘Out of Sight,’ is based on MSF monitoring of several informal settlements, like slums, squats, occupied buildings in Italy during 2016 and 2017. The first edition was published two years ago. “Two years after it was first published, the ‘Out of Sight’ report is still a sad survey of vulnerability and marginalization. It describes a situation in which thousands of people who are entitled to refuge and protection do not even have a decent shelter to sleep in, enough food, or access to a doctor,” says MSF advocacy officer Giuseppe De Mola. “Refugees and migrants are living on the margins of society because of an inadequate reception system and harmful border policies. What’s more, policies designed to foster social inclusion of migrants and refugees at the national, regional and local level are poorly implemented,” says De Mola. 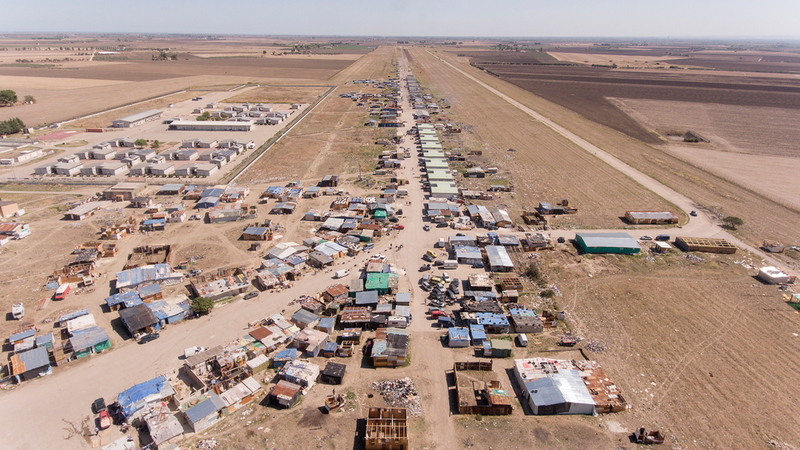 The report shows refugees and migrants are living in smaller groups compared to 2016 because evictions have broken up the informal settlements in which they were staying. 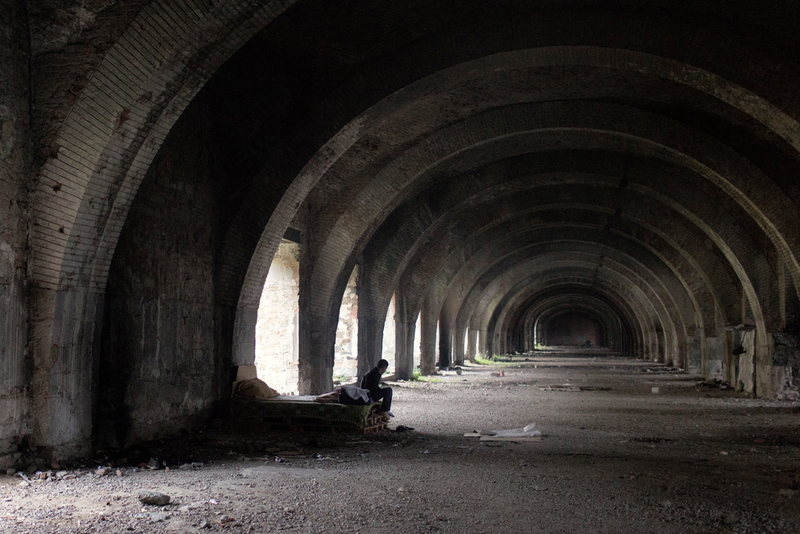 With no alternative housing on offer to them after they are evicted, refugees and migrants are forced to seek shelter in places that are hidden from the rest of society, like abandoned buildings. From August to November 2017 between 100 and 150 asylum seekers, mostly coming from Pakistan, lived in a tunnel in the middle of the town. The refugee and migrant population is now more widely spread out. This, combined with language and administrative barriers, makes it extremely difficult for them to access social services and healthcare, as well as basics like clean water, food and electricity. Local volunteers frequently provide assistance and access to these services to migrants and refugees outside the governmental reception system. These volunteers are often in turn put under huge pressure by national and local authorities, who in some cases have even brought legal proceedings against them. MSF has also carried out a second study, ‘Harmful Borders,’ on the situation in Ventimiglia, an Italian town on the border with France. The study shows that despite the Schengen agreement still being formally in place, migrants are blocked at these borders, living in informal settlements with limited access to essentials and healthcare. They are regularly pushed back from the Italian-French border: of the 287 people interviewed for MSF’s survey almost one in four migrants says they have experienced episodes of violence at the border. In most cases, this violence was allegedly perpetrated by Italian and French border authorities. The study records more than twenty deaths in the past two years resulting from people trying to cross restricted borders into France, Austria or Switzerland. During 2016 and 2017, MSF stepped up its support to migrants in informal settlements in Italy. 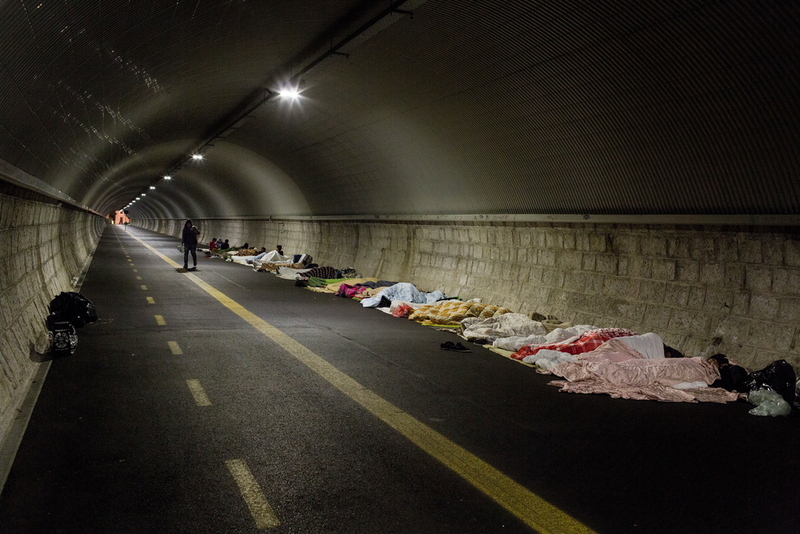 In Como (near the Italian-Swiss border) and Ventimiglia (near the Italian-French border), MSF ran a psychological first aid (PFA) programme for people in transit. In Ventimiglia MSF also ran a women’s health programme. MSF has started to offer primary health care and psychological support in abandoned buildings in Rome where men, women and children live in undignified conditions. In Bari and Turin, MSF has started to provide information in buildings in which migrants and refugees live, to help them access the Italian health system. In border towns MSF has, in cooperation with volunteers and activists, helped to distribute basics such as blankets, sleeping bags and hygiene kits.